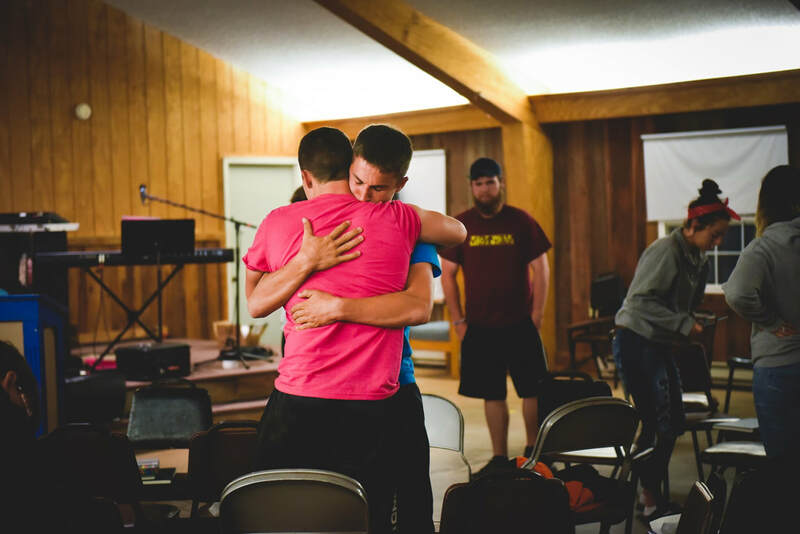 At Senior Camp, we hope that all high school students feel like they are with family. This camp empowers individuals to be themselves, create new jokes and memories with friends, and learn about who Jesus is in a place where they will not be judged or condemned for who they are or their questions. Come have fun and enjoy a week free from responsibilities. Check us out! See what a week at Senior Camp looks like! Interested in going to camp but can't afford it? We have many people who would love to help get you there!! Contact us to talk about camper sponsorship.